New trailer and artwork for the pool-based monster movie. Director Georges Padey’s Drowning Echo stars Itziar Martinez as a woman attacked by a mysterious creature that dwells in the swimming pool of an apartment complex. 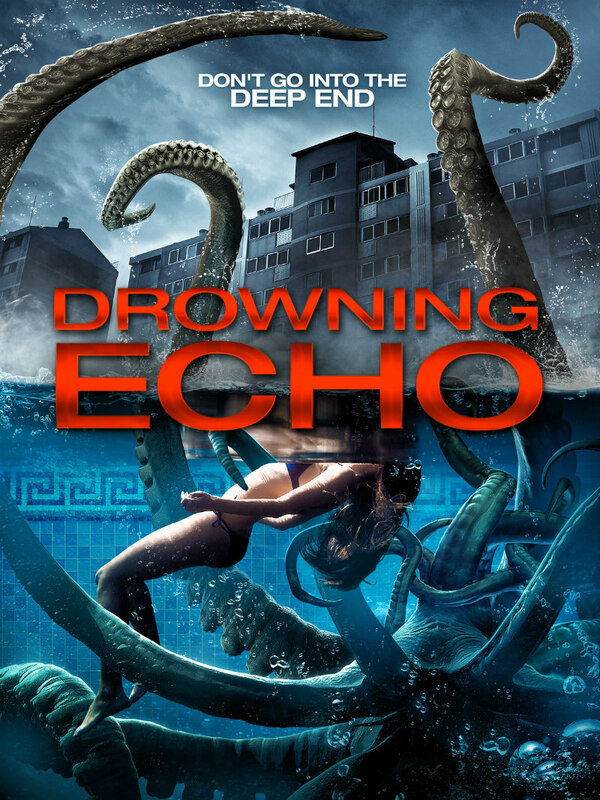 Drowning Echo comes to DVD/VOD April 4th.